Sustainable Tipp aims to work with Tipperary homeowners to make their homes more energy efficient in order to reduce energy costs and improve the overall comfort of their homes. This aim will be met through the implementation of various funding schemes. Since 2014, Tipperary Energy Agency has been working with Tipperary homeowners to improve the energy efficiency of their homes through projects such as the Tipperary Warmer Homes Scheme, Insulate Tipp, Tipperary Healthy Homes and the SuperHomes Ireland project. In 2014, Tipperary Energy Agency helped 150 homeowners to upgrade the attic and wall insulation in their homes. Homeowners in receipt of selected income supplements were able to avail of the works free of charge while those not in receipt of any income supplements could avail of the scheme for the heavily subsidised price of €295. This scheme ran again in 2015 and 2016 under the new name of Insulate Tipp with homeowners being able to avail of similar works at similar costs. 2017 saw the launch of Tipperary Healthy Homes for homeowners in receipt of selected income supplements. 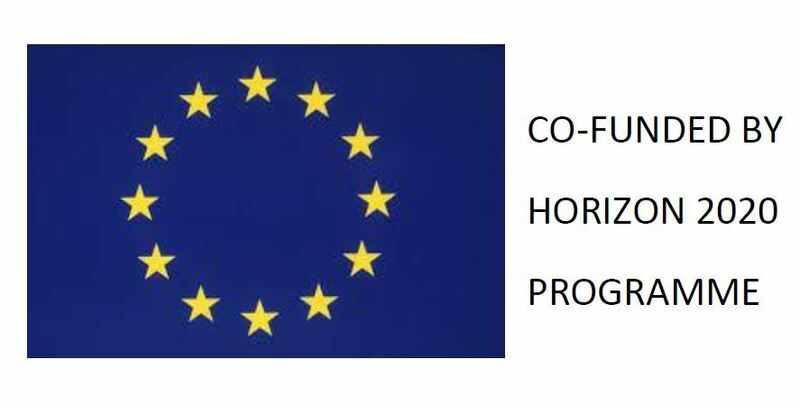 The aim of the scheme is to move homeowners away from fossil fuel heating systems and replace with a heat pump, along with other measures that will raise the Building Energy Rating to a near A3 rating. The total cost to the homeowner is only €2,500 plus €100 home survey fee which is significant value. The scheme is 95% funded by the state with an estimated cost of €52,000 per home. Learn more about the Tipperary Healthy Homes Scheme here. Tipperary Energy Agency are also the minds behind SuperHomes Ireland. It is a ground-breaking project designed to help homeowners to upgrade their homes to an A3 Building Energy Rating. 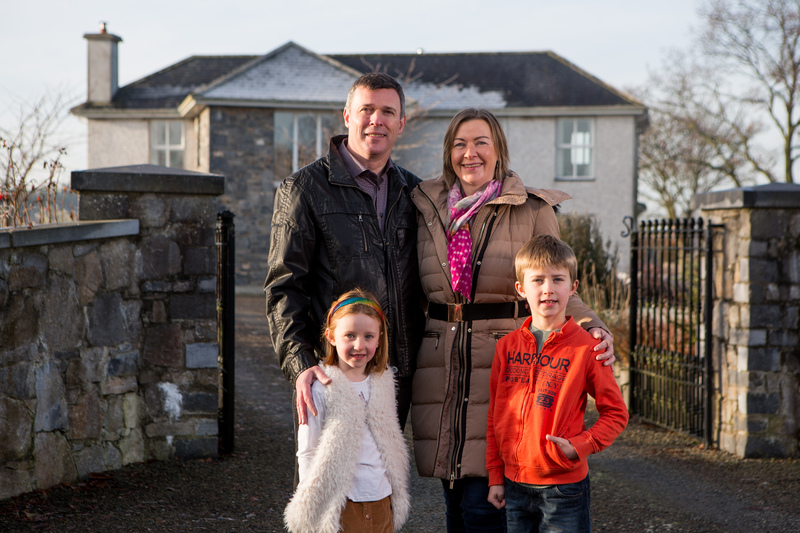 Now in its fourth year, SuperHomes Ireland was launched in 2015 and has seen over 70 homes being successfully upgraded since it began. It is funded by the Sustainable Energy Authority of Ireland and aims to give homeowners the opportunity to retrofit their house to an ‘A’ energy rating standard. Up to 50% funding is available to achieve this. The average cost to the homeowner after discounts have been applied is €30,000, with a minimum net spend of €18,000. 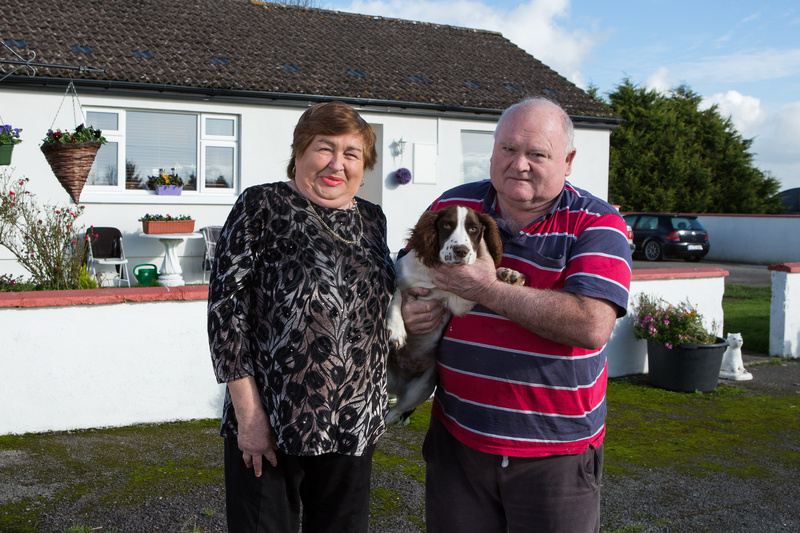 Learn more about the SuperHomes Ireland project here.